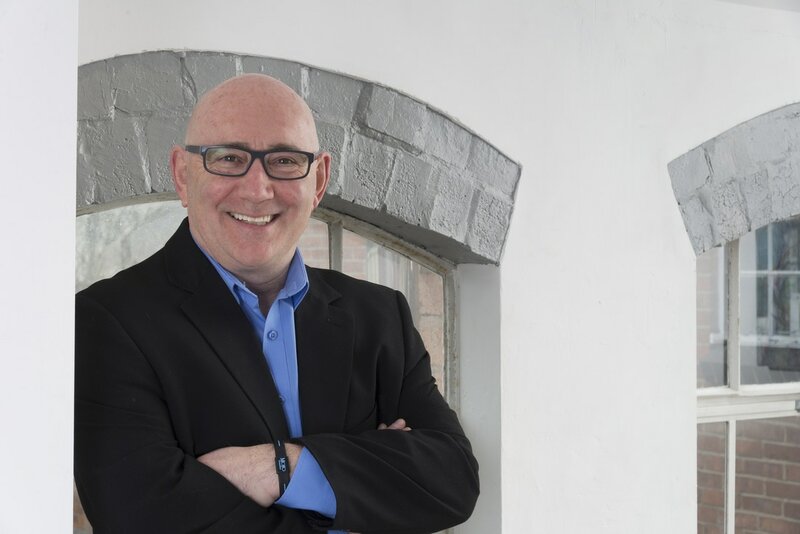 ​Rob Legge Consultancy is a coaching and training consultancy helping charity and social enterprise leaders and managers improve leadership skills and enhance the organisational performance. With over 30 years’ experience within the third sector Rob Legge brings a wealth of knowledge and experience of the key challenges facing charities and social enterprises in today’s competitive landscape. ​If you value working with someone who has been in your shoes; someone who understands the pressures you are under, can empathise with the difficult decisions you need to make, then you may find Rob's experience and approach the perfect fit for you and your organisation. Why work with Rob Legge Consulting? Rob is a skilled strategic thinker who focuses on pragmatic solutions. His is comfortable working with all stakeholders, from trustees and senior teams to front line staff, volunteers and donors. His motivation is helping committed individuals grow and develop skills that benefit both themselves and their organisations. Read more about Rob here. - consultancy support for operational and strategic challenges. Head of shops for Oxfam (UK and Ireland) leading a successful strategy of diversification and growth. Also lead a successful international project to provide and deliver warm clothing to Afghanistan. Regional Fundraising Director RNIB developing all fundraising approaches including community, events, telephone, corporate and capital appeals. CEO Focus Birmingham leading an organisational strategic review to turnaround a failing charity to become a very successful one, increasing income, services, volunteers and most importantly beneficiaries. Chairperson of Visionary (umbrella body supporting UK based charities for Visually Impaired) developing the organisation's first business plan and recruiting the first CEO. Rob also chaired two successful national conferences. Director of Community Services Sense (England, Wales and N. Ireland) creating a new division and significantly expanded specialist supported living schemes. Director of a Specialist College leading a project team to transform the college from a failing level 4 Ofsted inspection rating to level 2 in 18 months.